Storm Emma has brought severe weather conditions across South Wales since Thursday forcing many venues to cancel shows and performances. Cardiff’s St David’s Hall were forced to cancel their BBC National Orchestra of Wales' St David’s Day celebration on Thursday when the severe weather conditions was raised to a red weather warning on Thursday. Totally Tina at St David's Hall is one of many shows cancelled across St David's Hall due to severe weather conditions. The severe weather conditions also means that two furthwe performances have also been cancelled at St David;s Hall. Tonights Tina Turner tribute Totally Tina (Friday 2 March, 7.30pm) has been postponed until Saturday 5 May 2018 at 7.30pm. 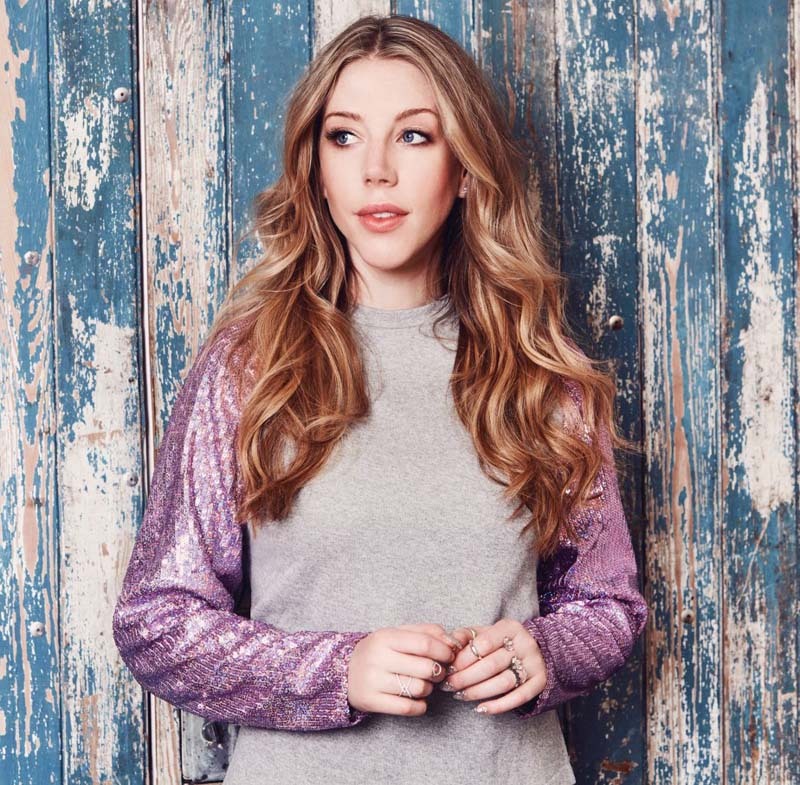 Plus, the sold-out show for Canadian comedian Katherine Ryan (Saturday 3 March, 8pm) has been postponed until Saturday 7 April 2018 at 8pm. Tickets for both shows will still be valid for the rearranged date, or bookers can be provided with a refund if they can no longer make it. Comedian Kathryn Ryan's sell-out show at St David;s Hall has been postponed for a later date, check with venue for details. The extreme theatre conditions have also affected comedian and Eight Out of Ten Cats star Tiff Stephenson's tour which was due to play Swansea Grand tonight (March 2). Tiff's show Bombshell will now be rescheduled. Comedian Tiff Stephenson has been forced to postpone her show in Swansea due to severe weather conditions. Shows at other South Wales venues have also been cancelled due to the severe weather conditions. The advice is, if you have booked to see a show, check the venues box office phone social media and website on any updates before setting off.